Vapour open wind tight window & door sealing tape from Pro Clima. 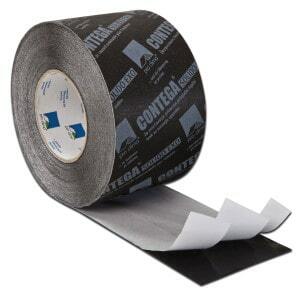 Diffusion open windtight tape for external sealing of window and door joints. Fully windproof and resistant to driving rain. Fleece face can be easily plastered over.